The main characteristic of the transceiver presented below it is the simplicity, but in the same time to obtain good performance with a minimum investment. 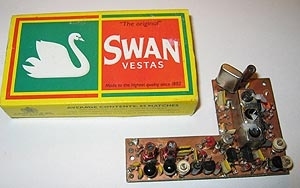 The principal component of this radio it is MC3362. 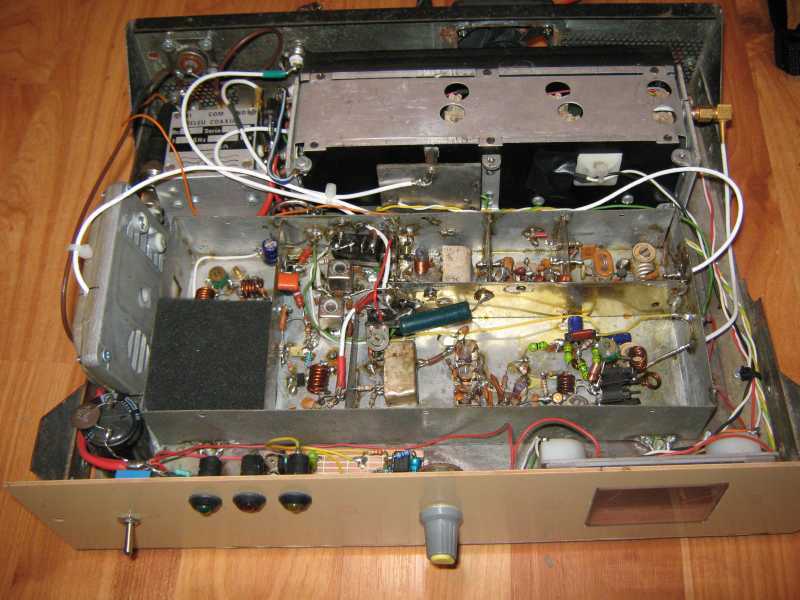 This is the story of the Fredbox, a rig that first saw the light of day in 1974 in Cambridge. In the last few months it has been restored to full working order to enjoy the renewed interest in AM operation on 2m in the UK. The DSP-10 is an amateur-radio, software-defined 2-meter transceiver that can be built at home. 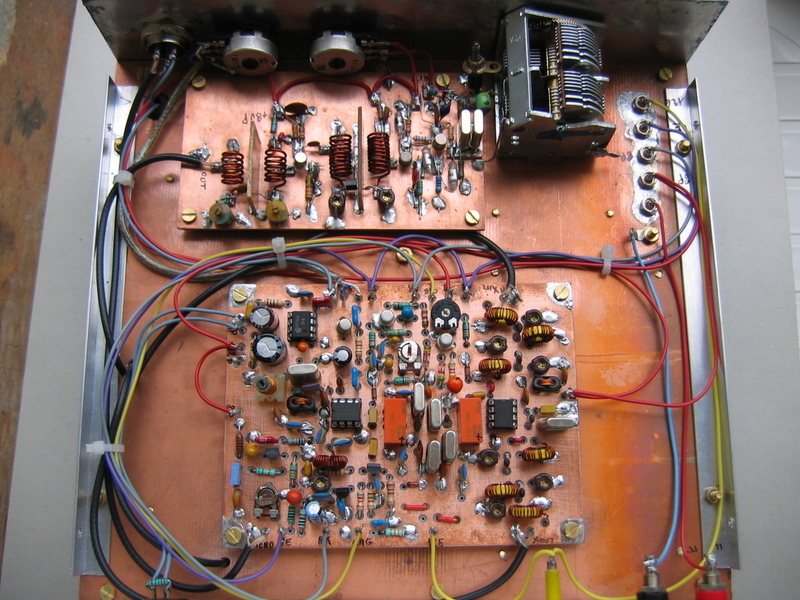 It operates on SSB, FM and CW modes. Features are tailored to operation with weak signals. Part 1-What’s neat about this 2-meter transceiver is that most of it is in software! Your PC is its front panel. You can operate it as a stand-alone QRP rig, with an amplifier or with UHF and microwave transverters! 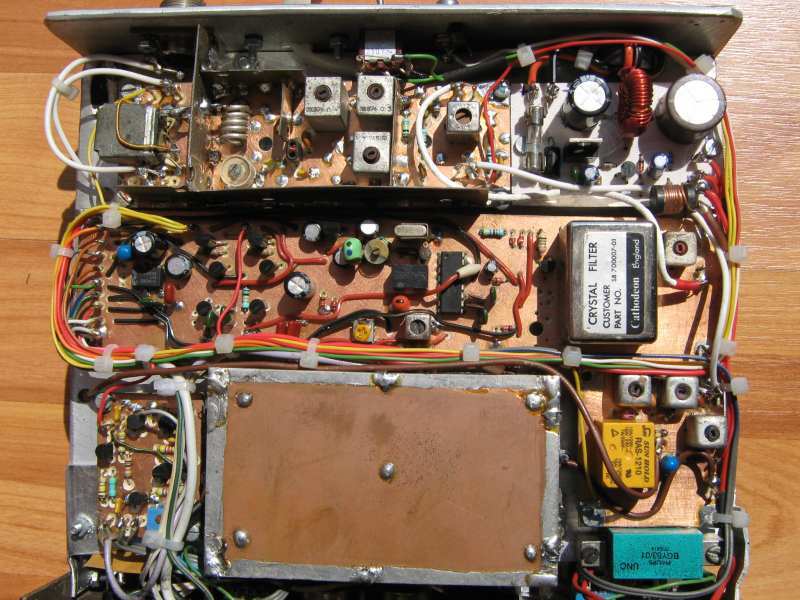 Part 2-This versatile 2-meter transceiver uses a PC as its front panel. 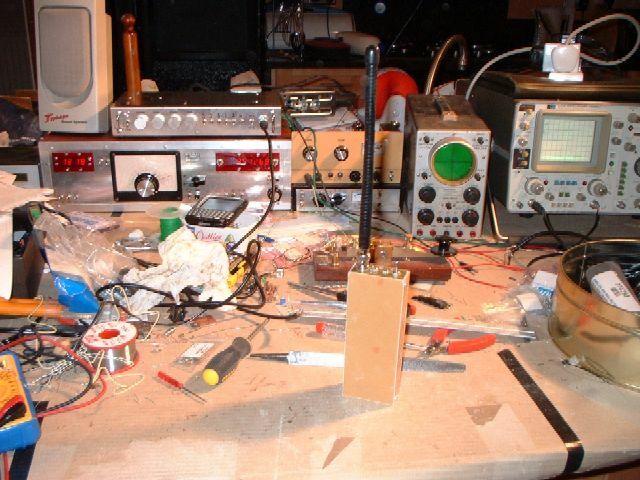 With most of the radio in software, the mechanical construction of the radio is much easier to handle. Part 3-This is it! It's about time to put your new transceiver on the air!